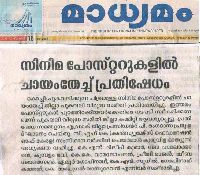 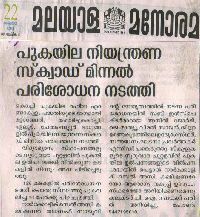 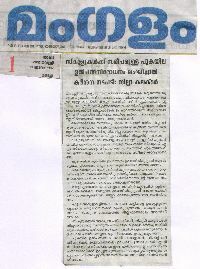 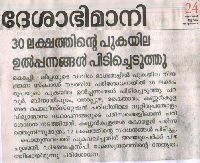 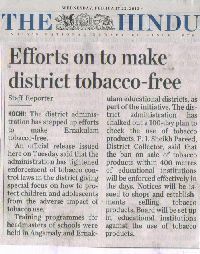 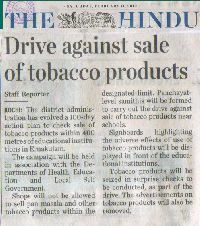 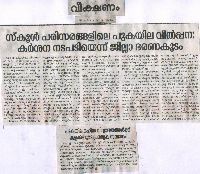 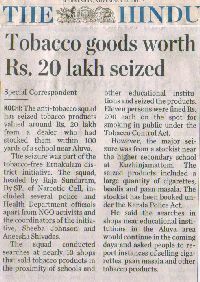 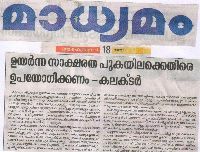 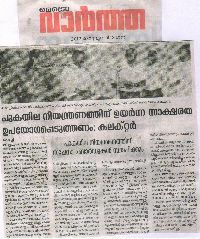 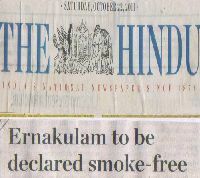 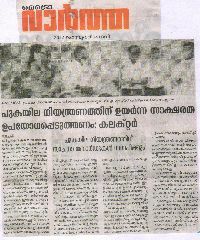 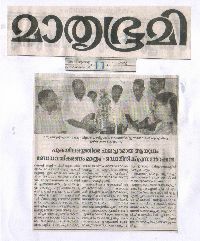 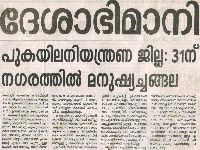 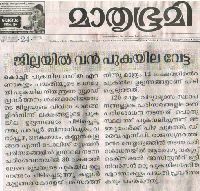 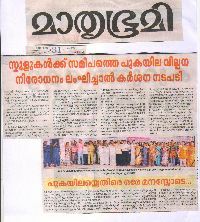 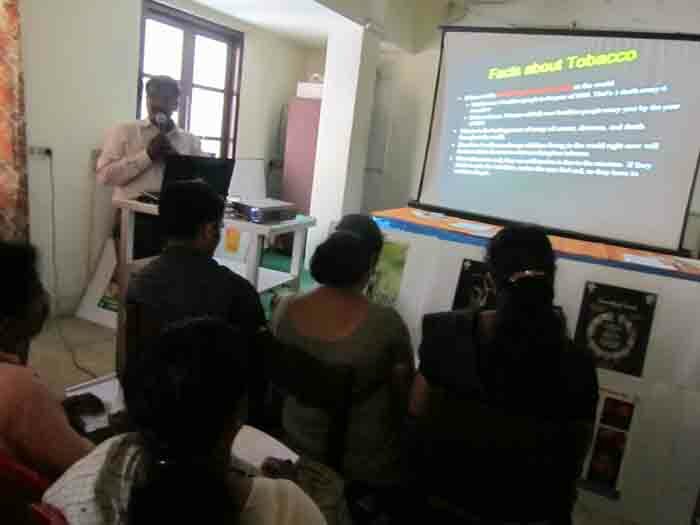 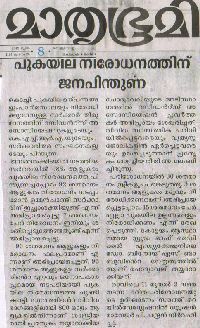 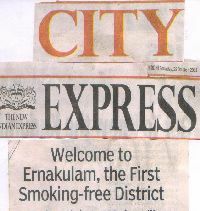 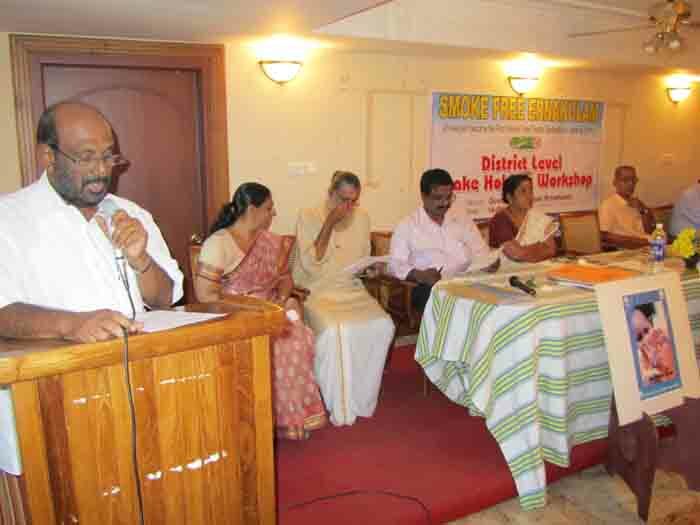 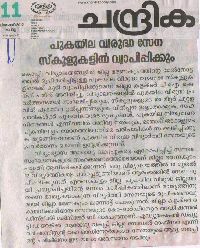 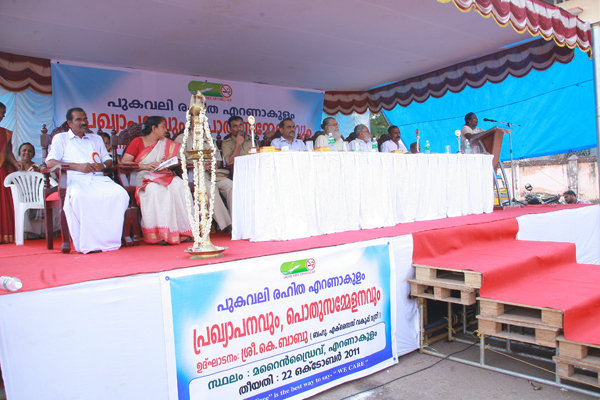 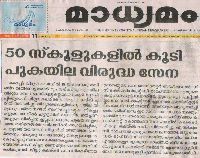 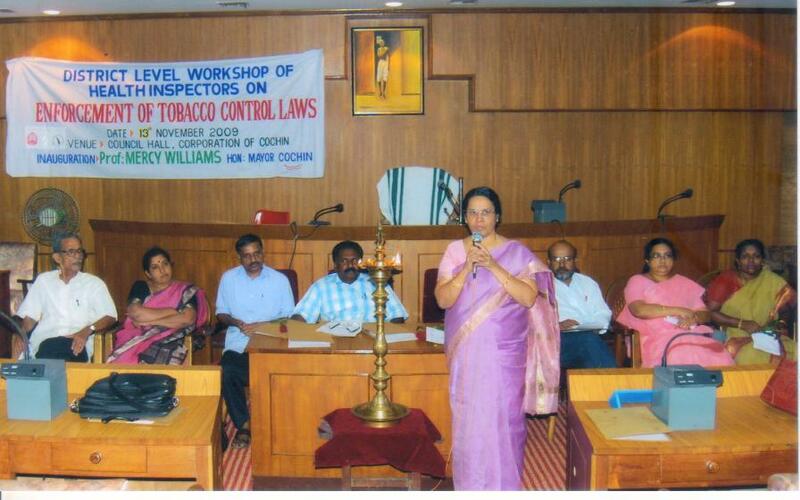 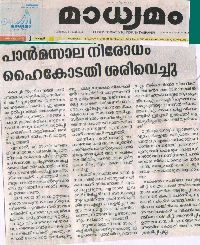 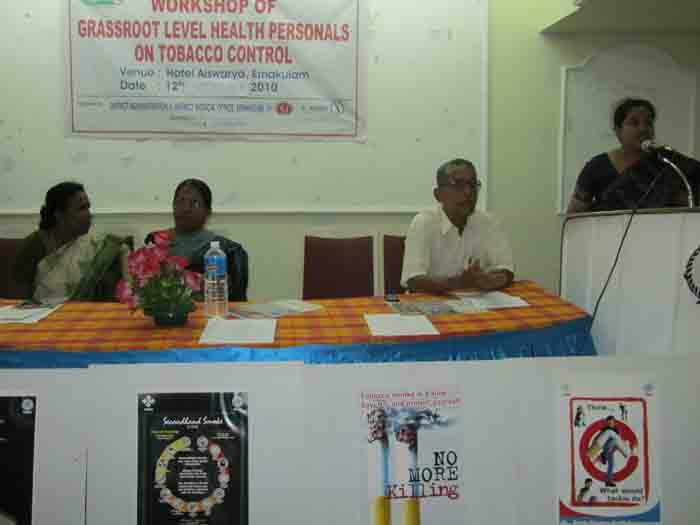 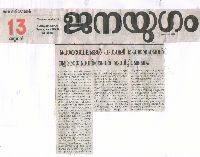 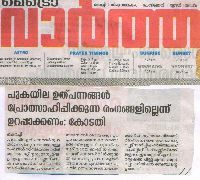 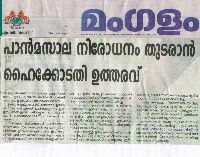 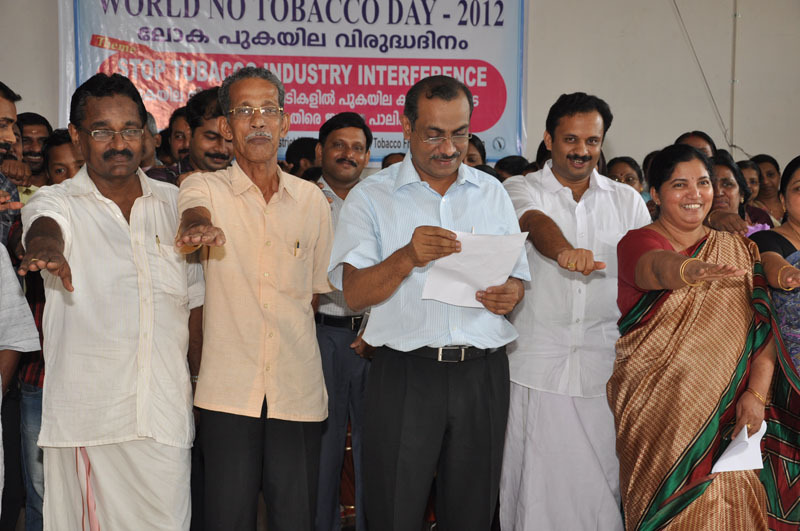 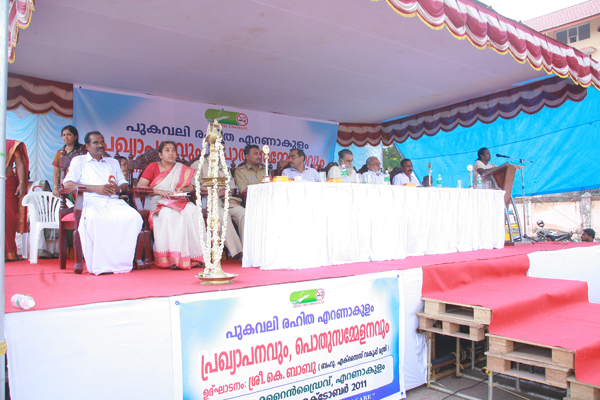 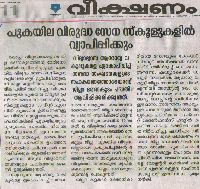 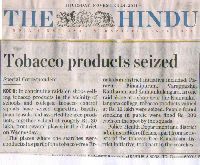 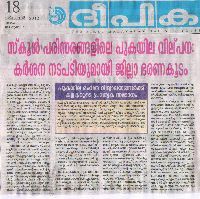 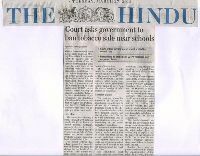 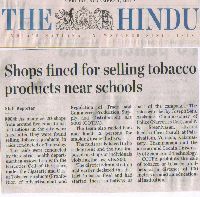 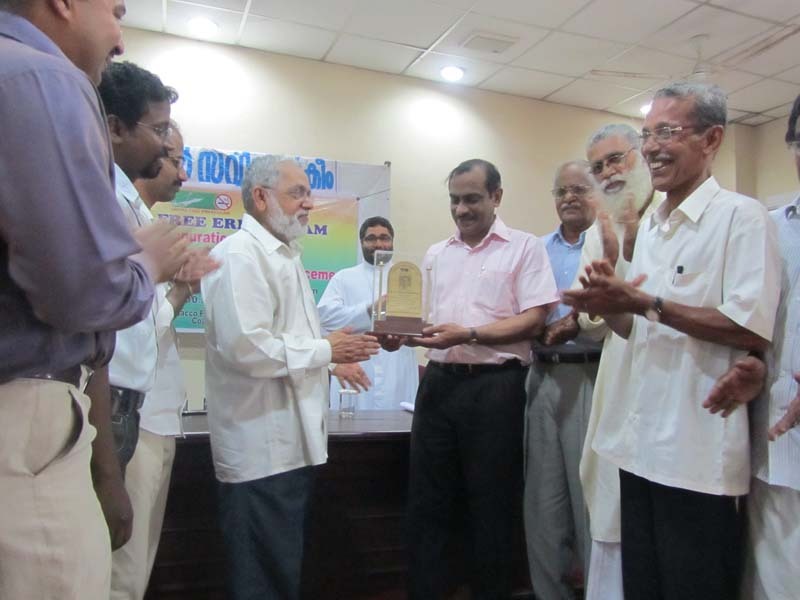 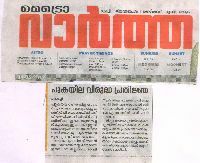 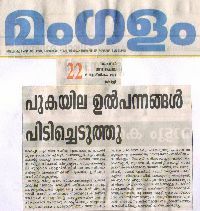 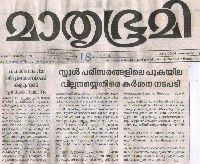 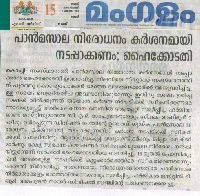 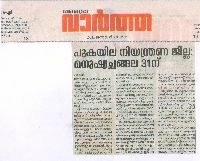 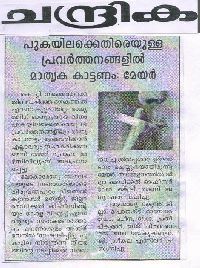 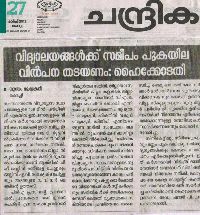 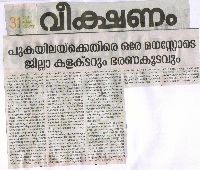 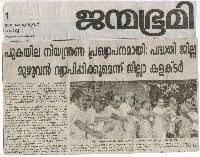 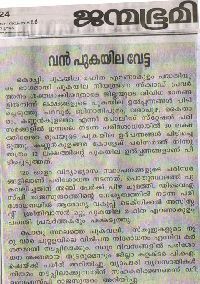 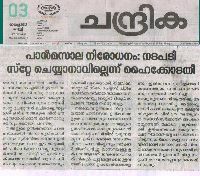 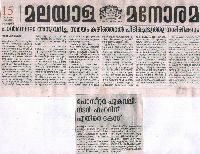 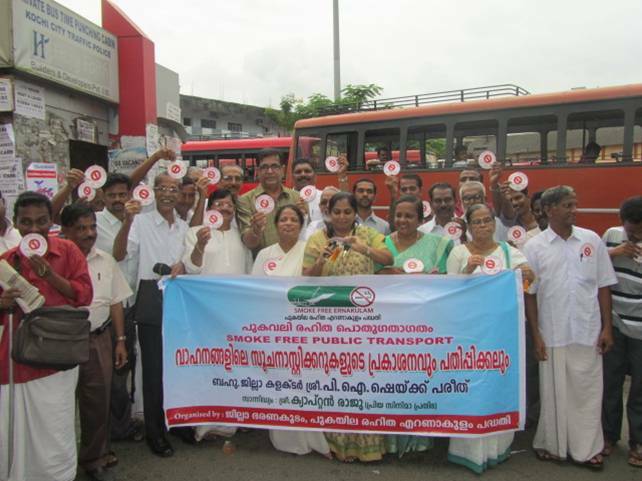 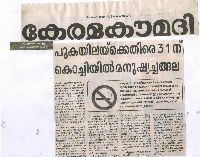 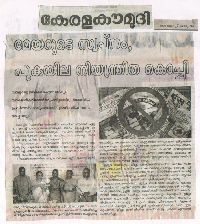 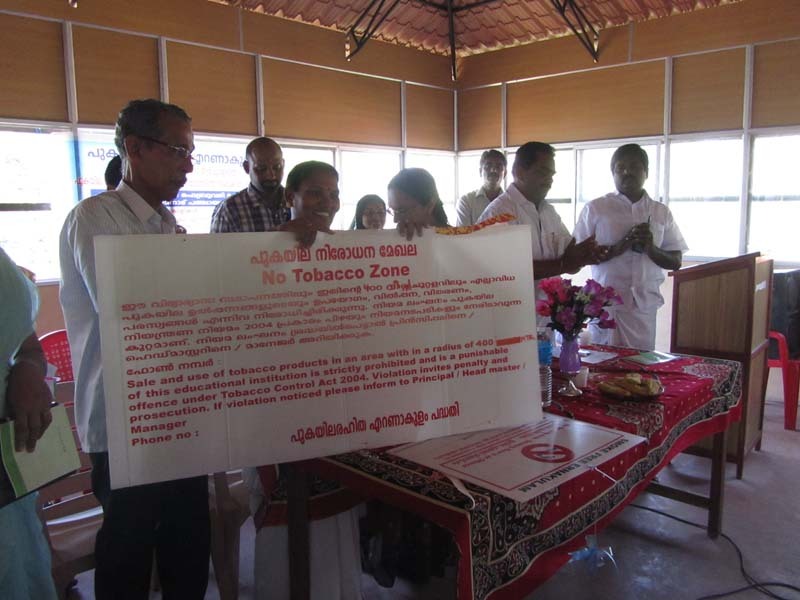 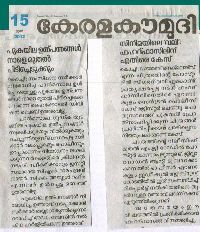 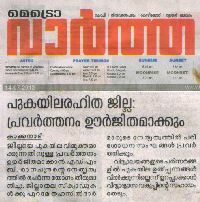 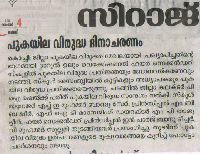 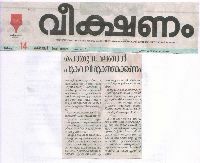 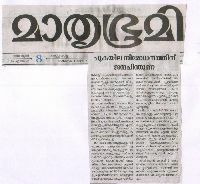 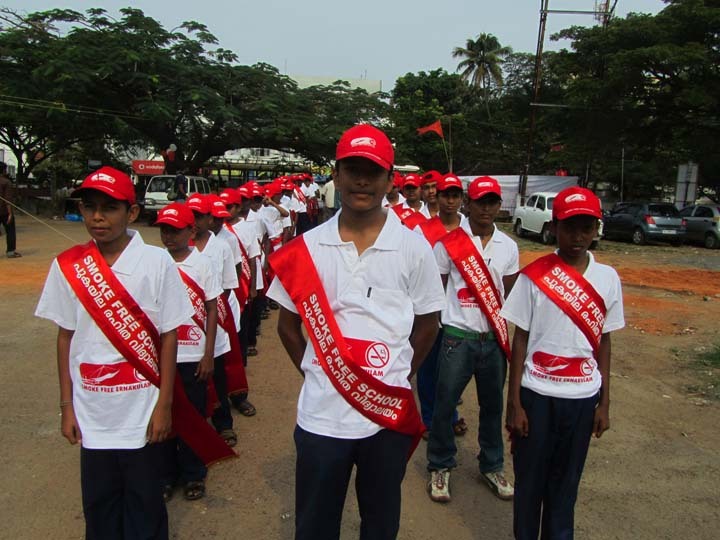 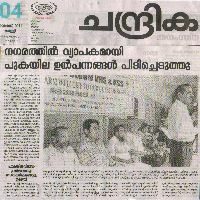 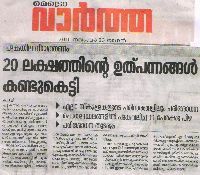 Idukki district declared as tobacco free Educational Institution district in India. 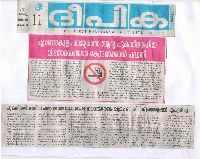 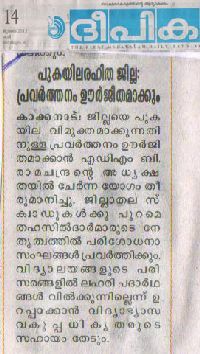 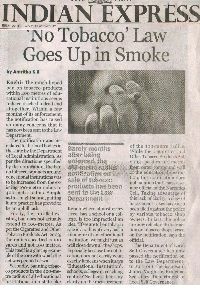 Public Smoking-Health Department started fine collection in Pathanamthitta. 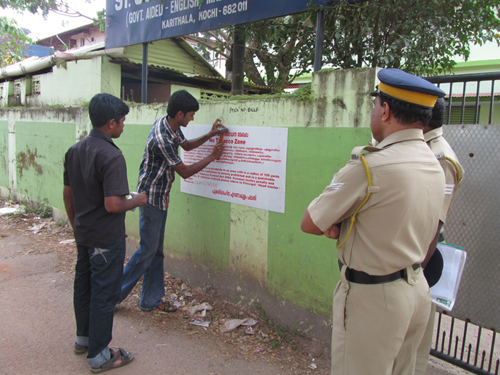 District and Taluk level enforcement squads constituted in Kasaragod. 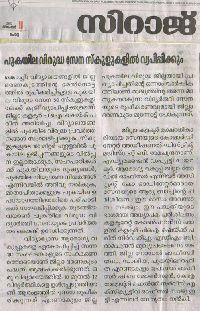 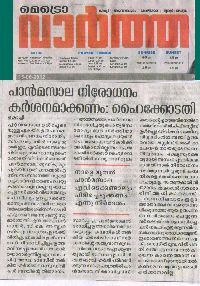 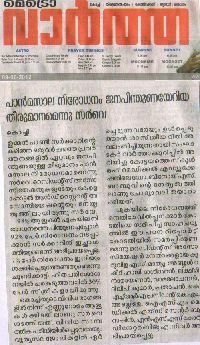 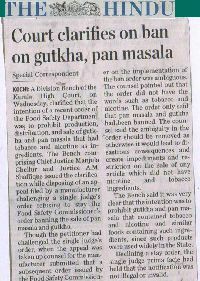 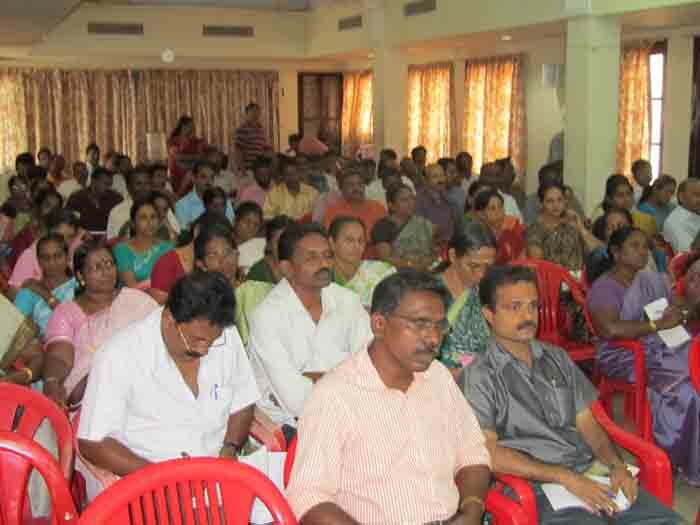 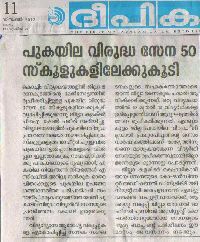 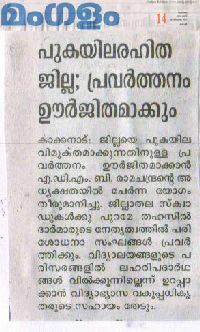 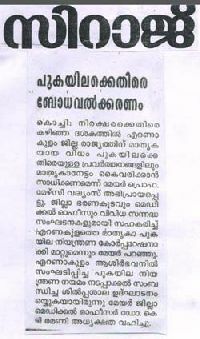 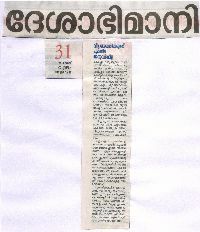 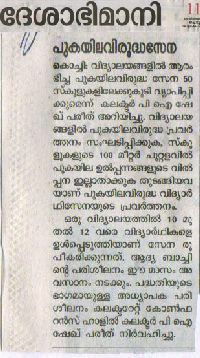 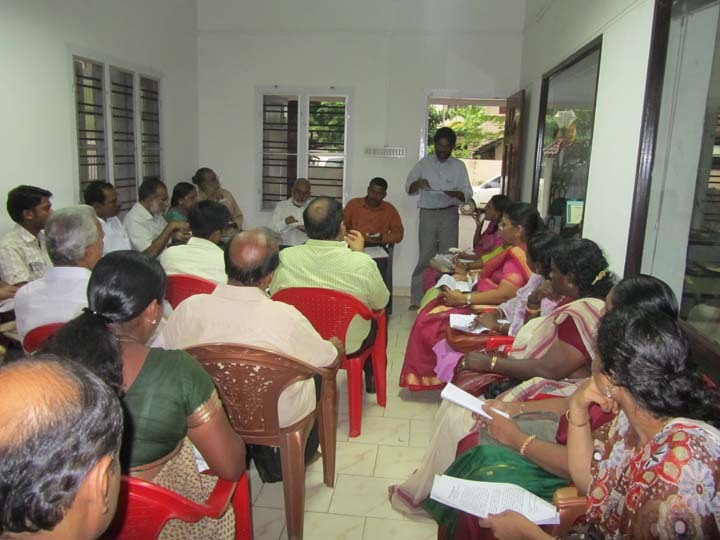 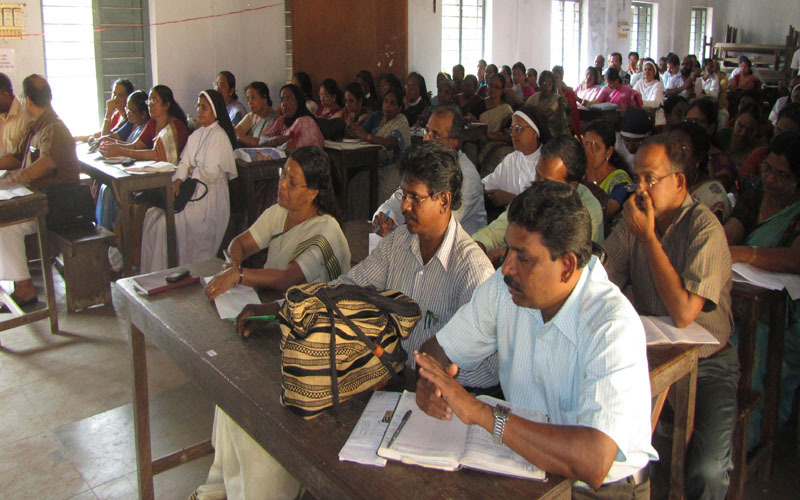 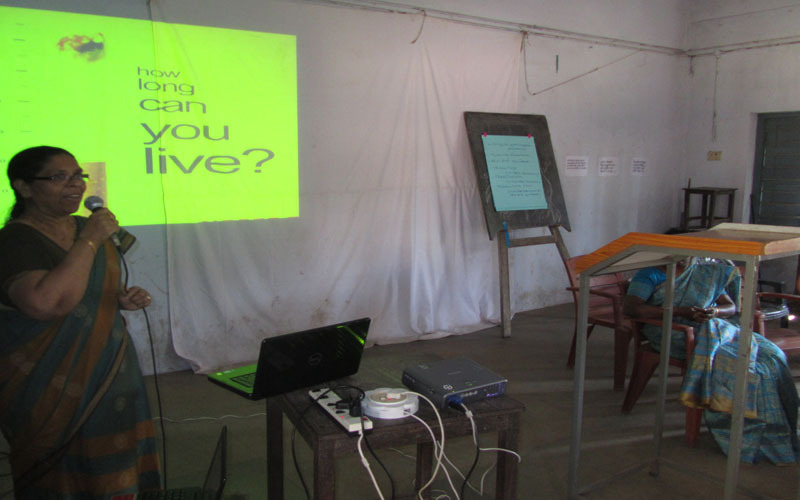 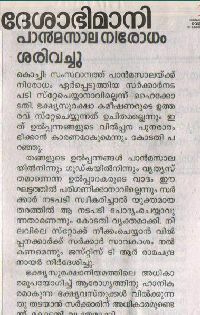 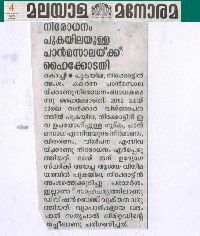 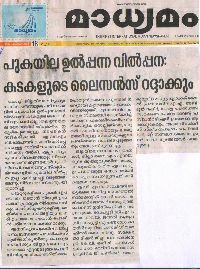 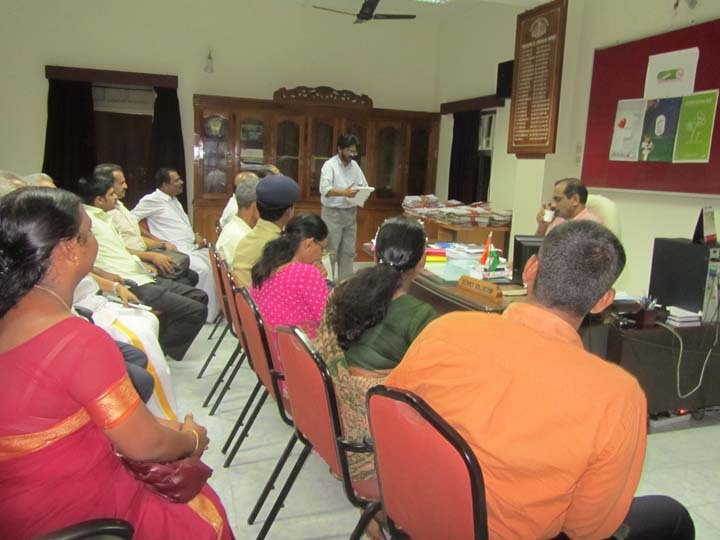 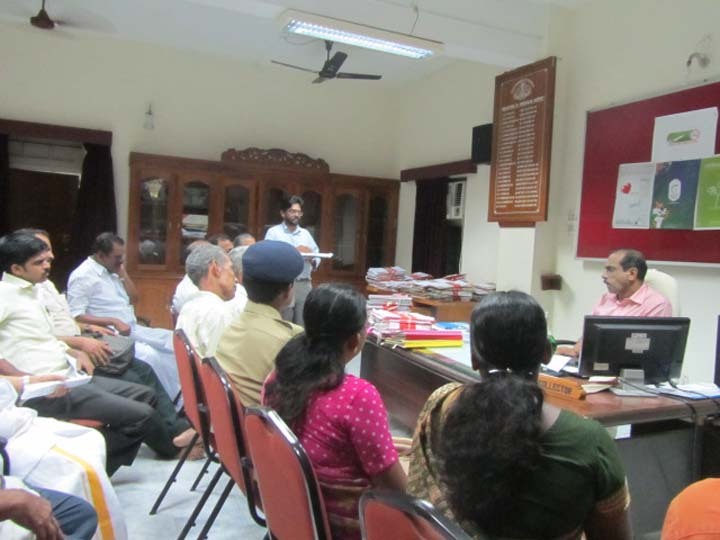 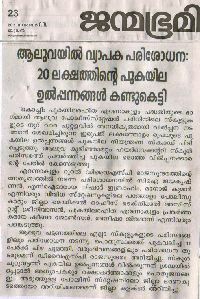 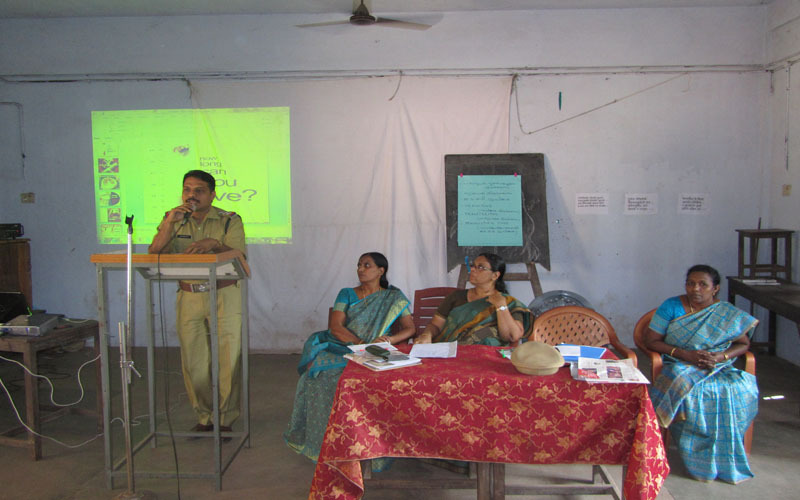 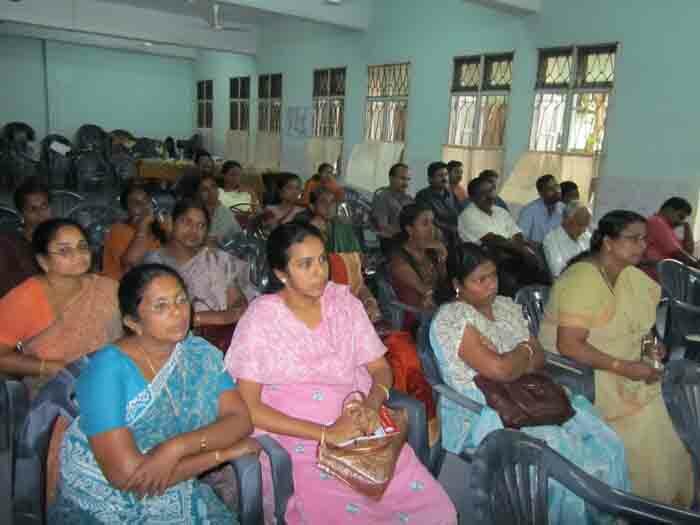 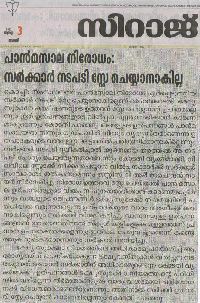 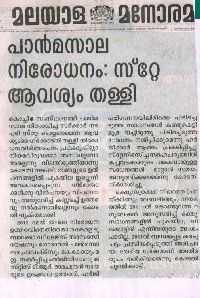 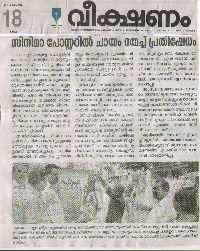 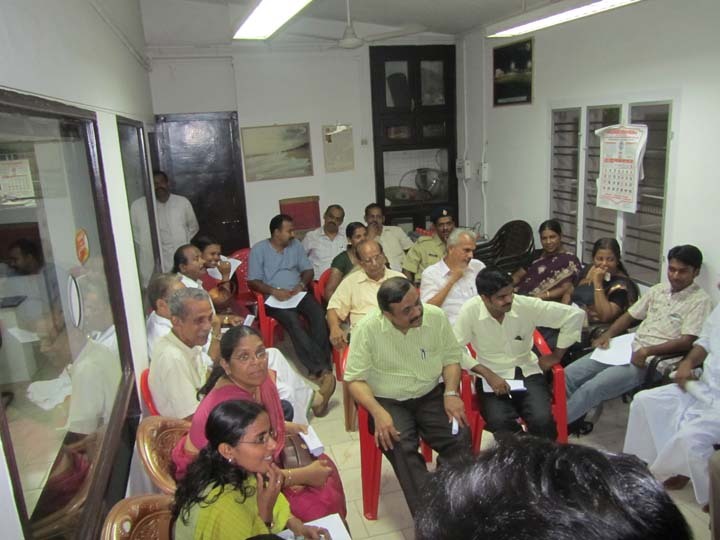 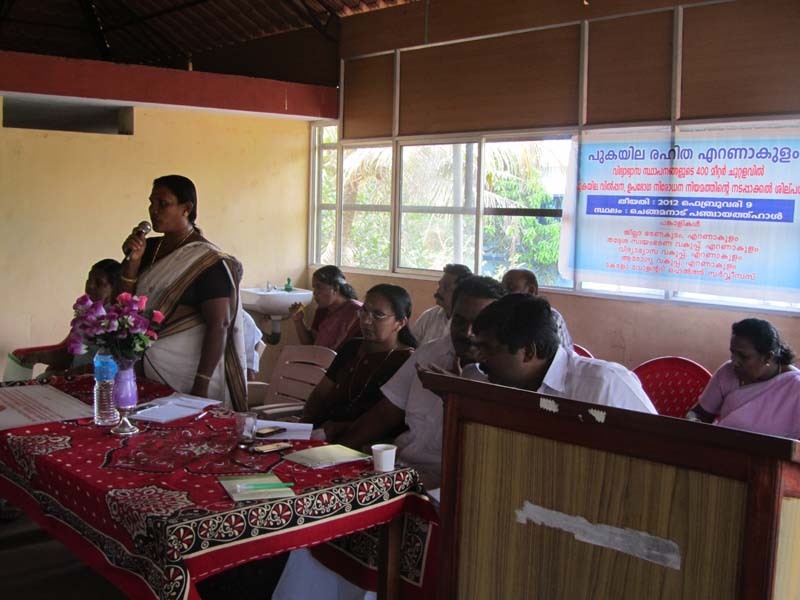 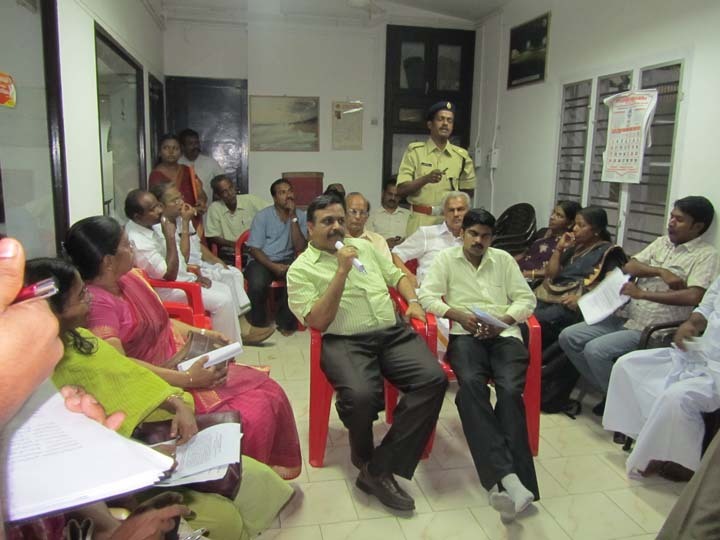 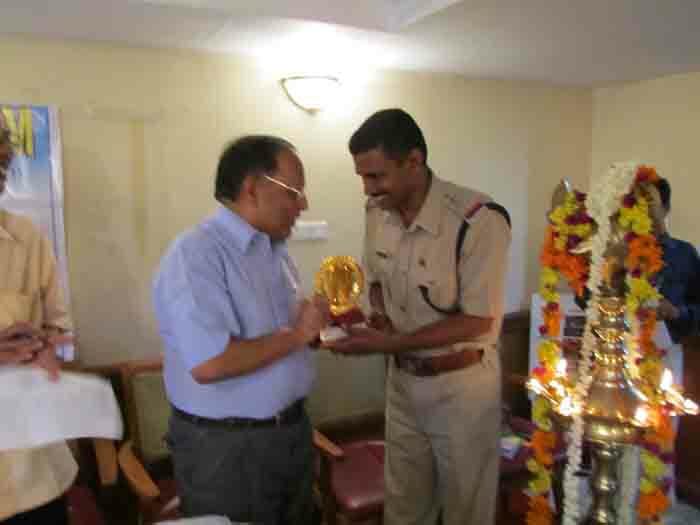 Training of Health Inspectors conducted in Kannur. 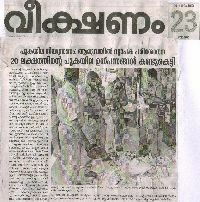 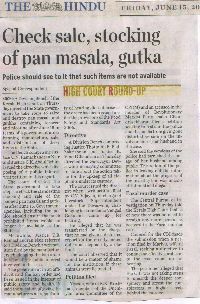 All police personals of Kannur trained by Health Inspector. 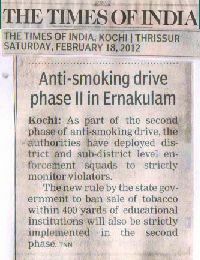 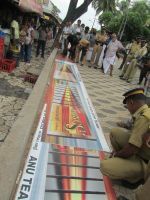 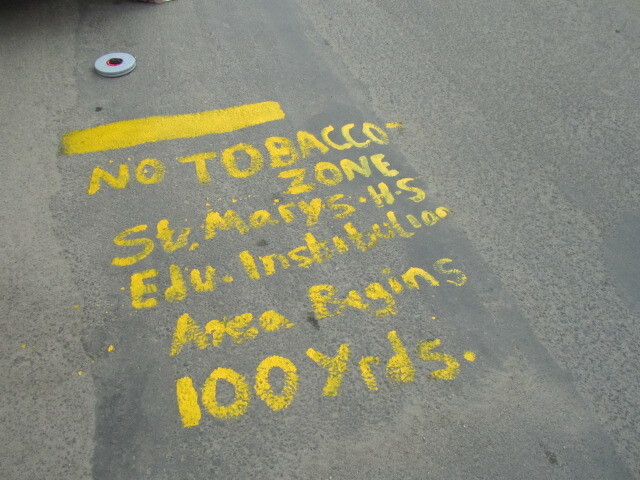 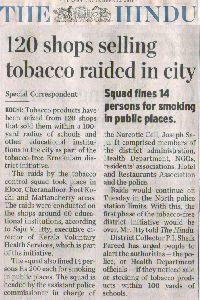 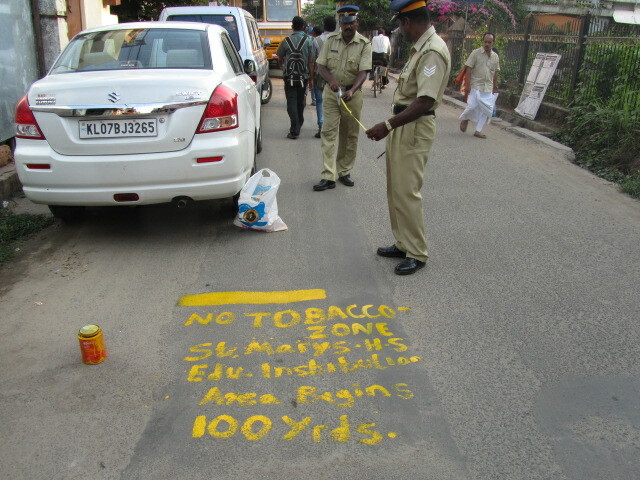 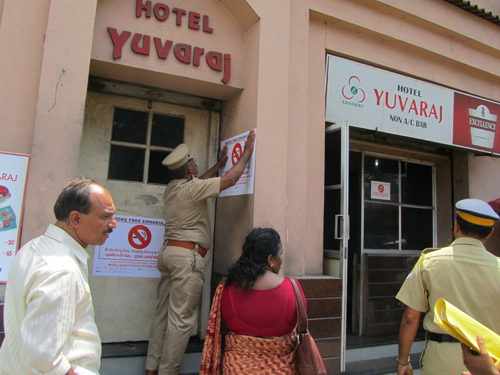 Waynad is going to be Smoke Free soon. 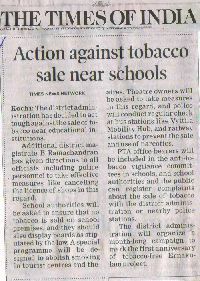 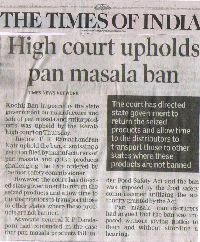 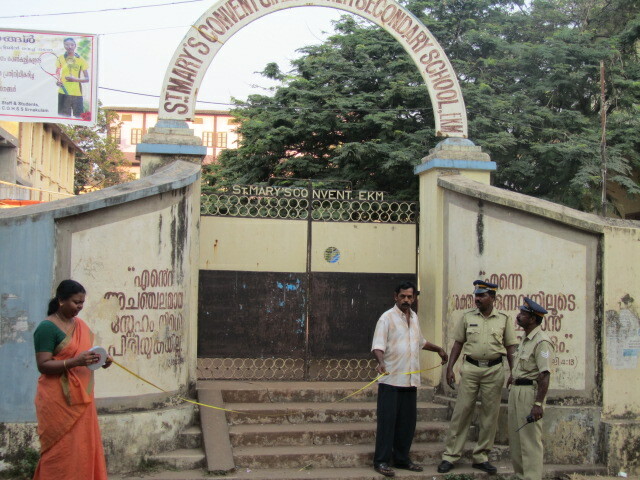 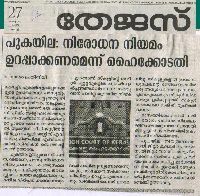 Kollam is having 91% compliance on Section 4. 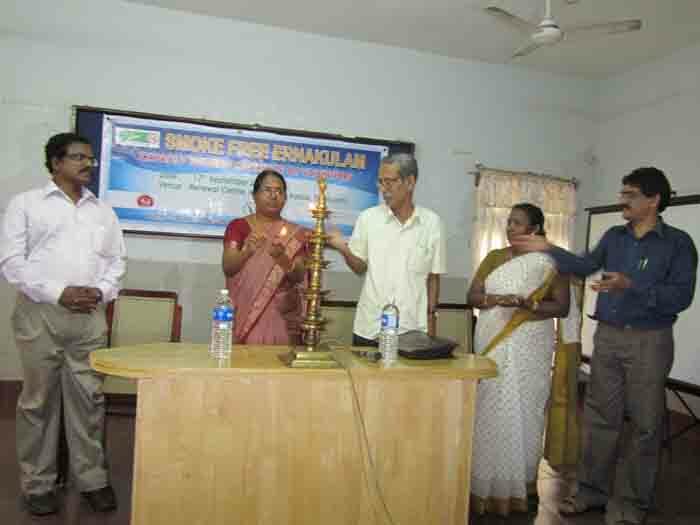 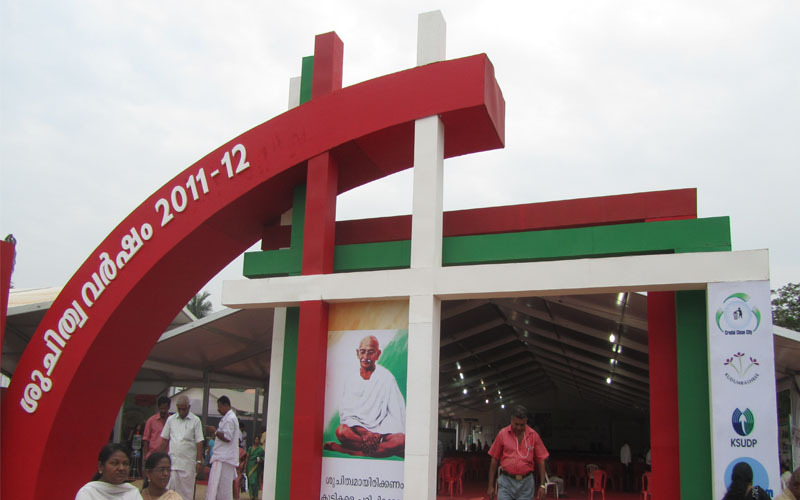 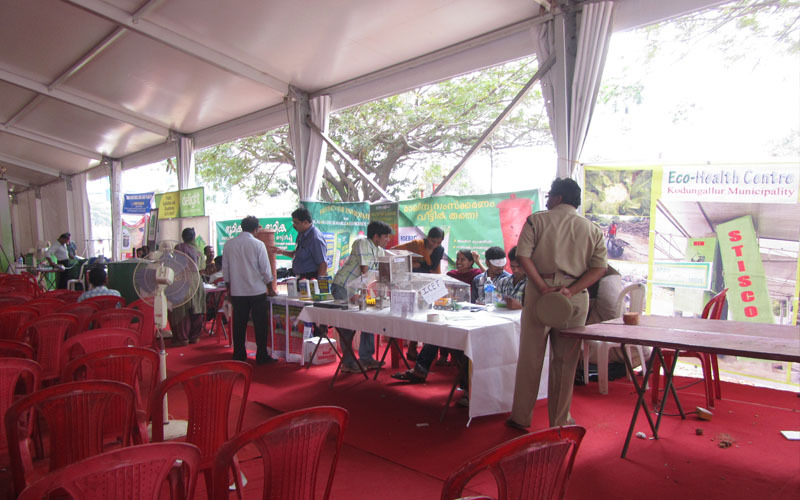 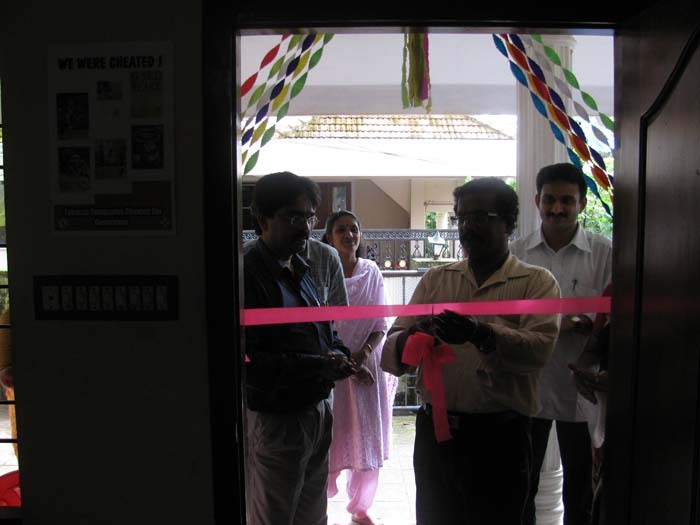 Kerala Voluntary Health Services is a non-profit organization registered under the societies Registration Act. 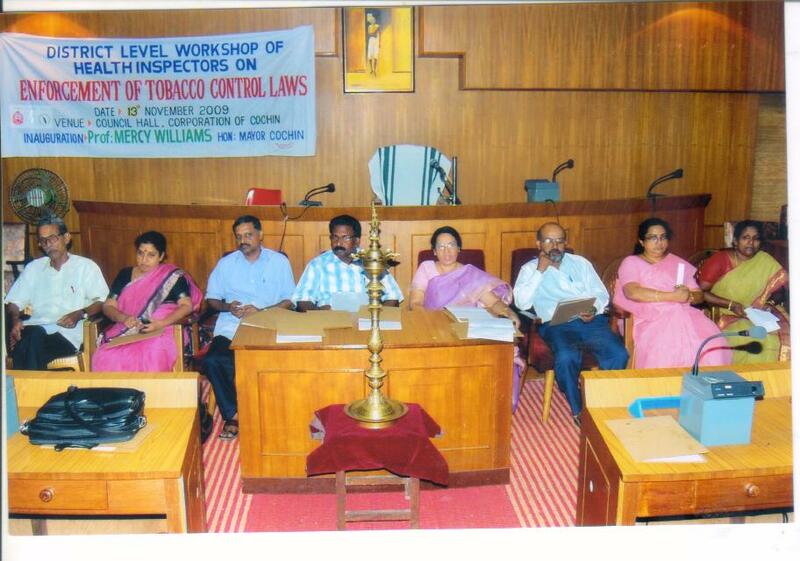 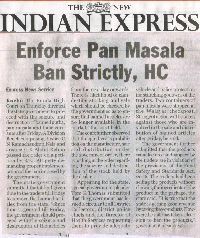 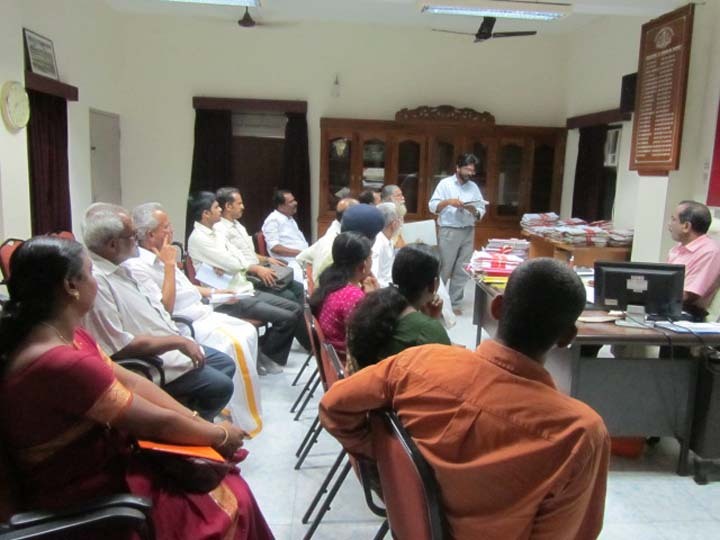 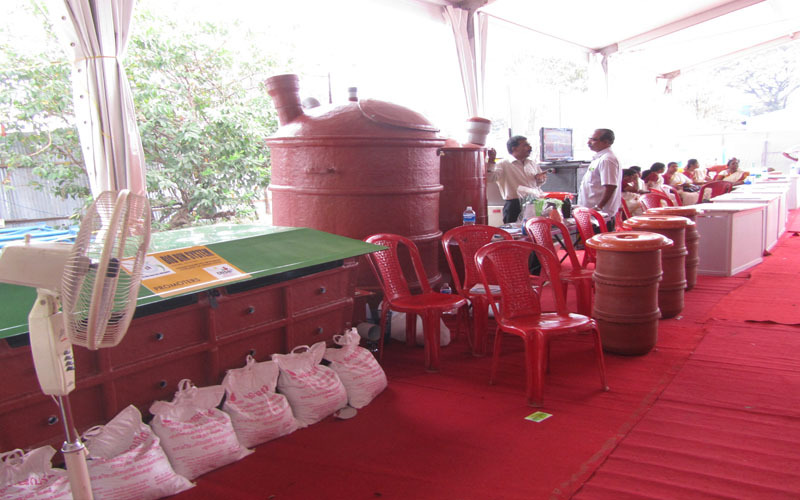 It is federated to the Voluntary Health Association of India (VHAI), New Delhi. 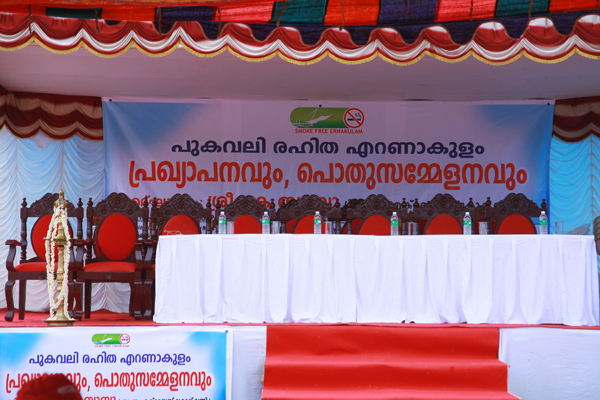 Since its inception in 1971, it has been striving towards the goal of providing health for the people of Kerala.Kerala Voluntary Health Services is a non-profit organization registered under the societies Registration Act. 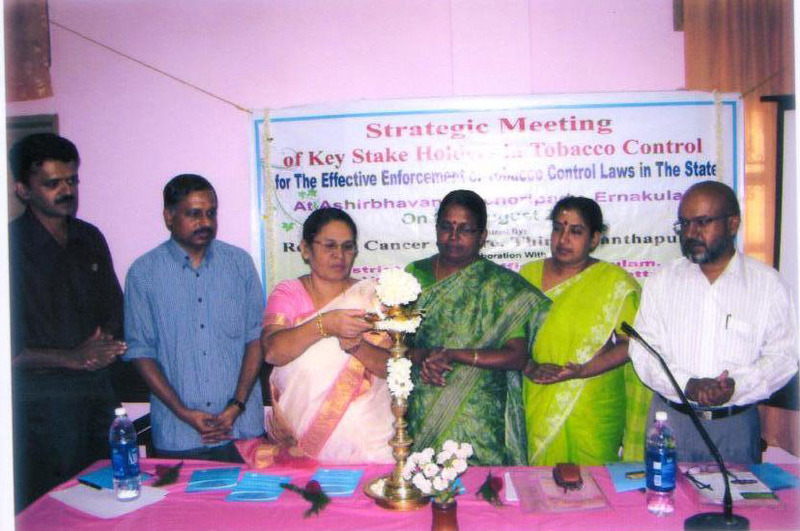 It is federated to the Voluntary Health Association of India (VHAI), New Delhi.